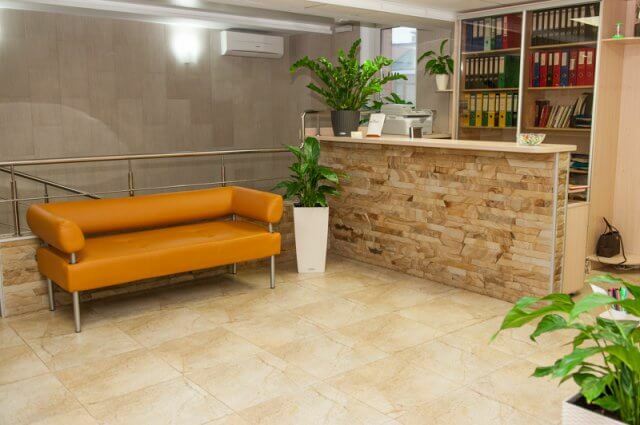 AMBULATORY FAMILY MEDICINE JULIA - Clinic (Cardiology Center) in Kiev. 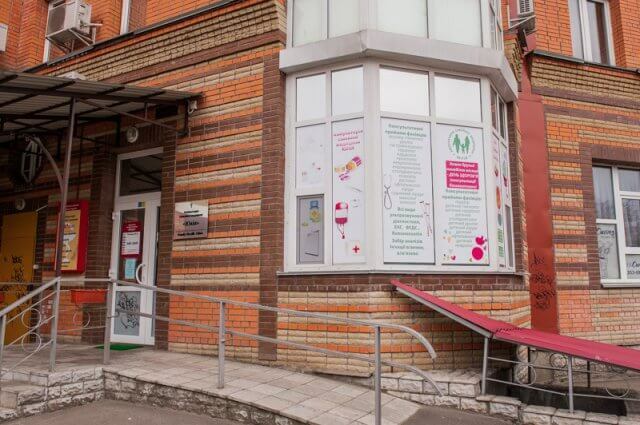 The clinic is a medical institution in which it is possible to undergo medical care for the whole family. 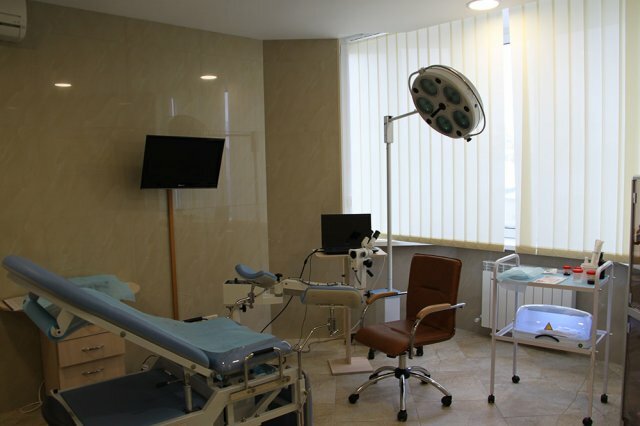 The reception of patients is conducted by qualified doctors in 14 directions, including gastroenterology, dermatovenereology, ophthalmology, family psychology, and mammalia. 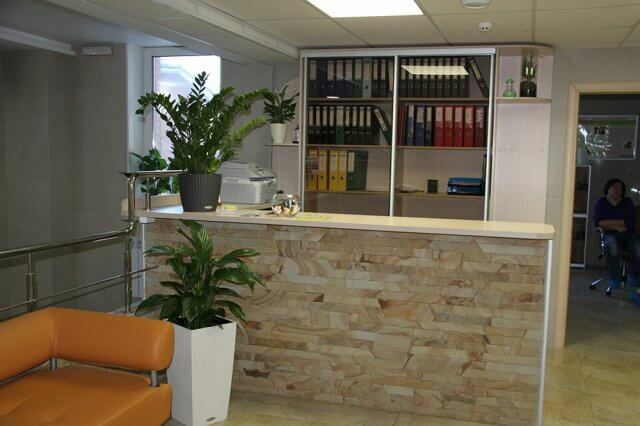 The structure of the clinic is divided into two main departments: for adults and for children. Also various complex programs, represented by the general inspection of an organism and preventive inspection of women, act. reception of a gastroenterologist, gynecologist, cardiologist, dietician, mammalologist, neurologist, otolaryngologist, ophthalmologist. The cardiologist, the doctor of the highest category and the deputy chief doctor on the medical part Гринишина Galina Georgievna, the cardiologist and the dietitian Kirilenko Aleksandr Evgenevna, the cardiologist and the therapist Vladimir Tishchenko, deal with diseases of the cardiovascular system in the clinic.